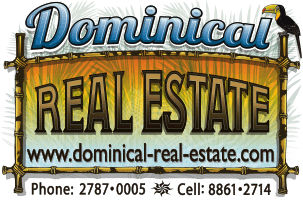 0.73 ACRES - 2 Bedroom Brand New Modern Tropical Home w/Ocean View Minutes From World Class Surf!! This brand new 2 bedroom home was just built in a small secure community near Pavones and just a few minutes from the beach and some of the best surf in the world. It sits at aprox 300 ft elevation which gives it amazing ocean views and nice cool breezes. The community currently consists of 3 homes with several more still to be built. There is an onsite caretaker to watch out for your home when you are not there. This is a very affordable opportunity to own a beautiful home in an up and coming area!! !